Other related expenses determined to be appropriate by the NHF Colorado.  Be a resident of Colorado and receive treatment from a Colorado Hemophilia Treatment Center (HTC). Residents outside of Colorado will not be eligible and should contact their local chapter for assistance. 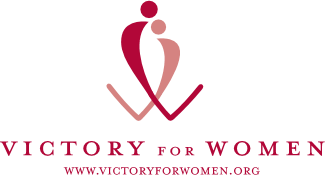 NHF Colorado recommends requesting assistance from at least two (2) other agencies before applying to NHF Colorado for funding. 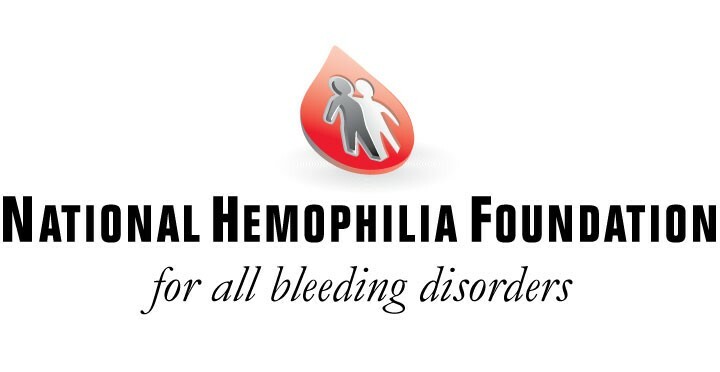 Applicants may contact the Colorado Hemophilia Treatment Center (HTC) for guidance to other assistance agencies. Please provide any relevant contact information for those agencies and the status of your request. 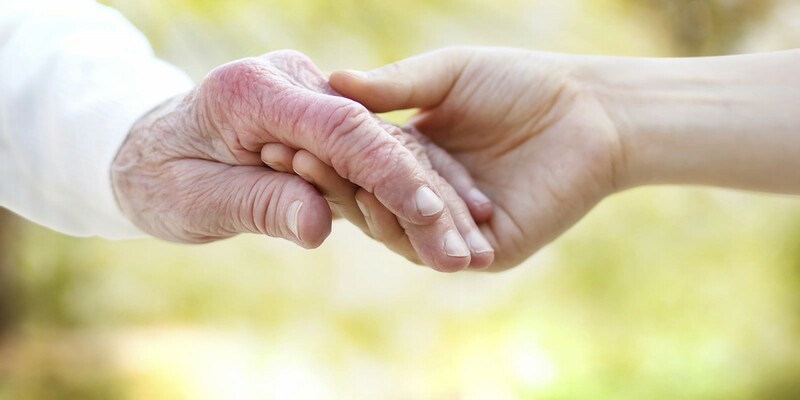 Applicants should allow at least 14 business days for NHF Colorado to process their request.